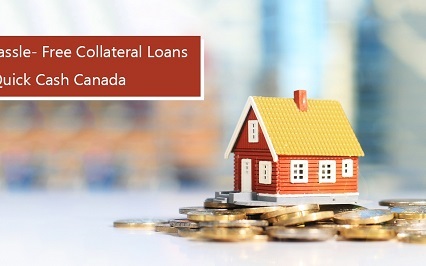 Quick Cash Canada: No Messy Paperwork Loans! An auto title loan is a fast and easy way to get the needed money using your car title instead of your credit score or credit history. 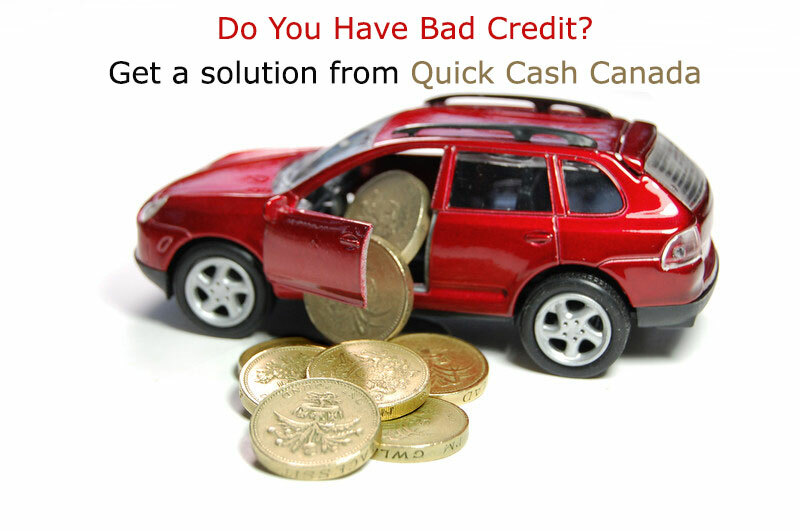 At Quick Cash Canada, your loan is based on the vehicle’s market value. Our aim is to make you convenient in your financial crisis by easy vehicle title loans. A car collateral loan works same as a traditional home equity loan. It allows you to take the “equity” out of your car, while still owning it and being able to drive it as usual. 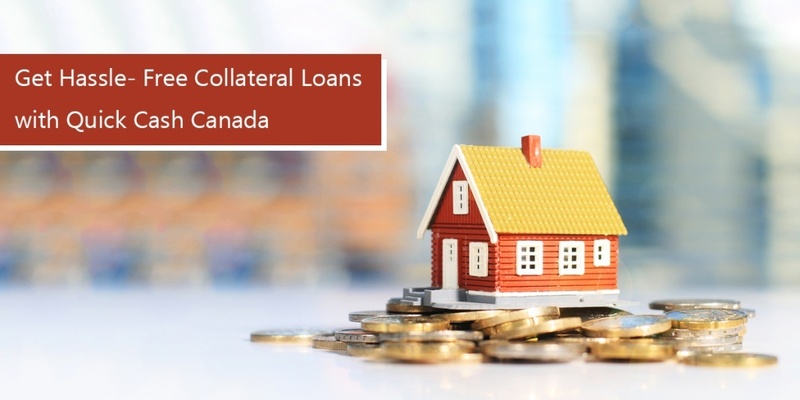 With a number of locations in Canada as Vancouver, British Columbia and Lower Mainland Area, Quick Cash Canada is here to help you with hassle-free financing for any situation. 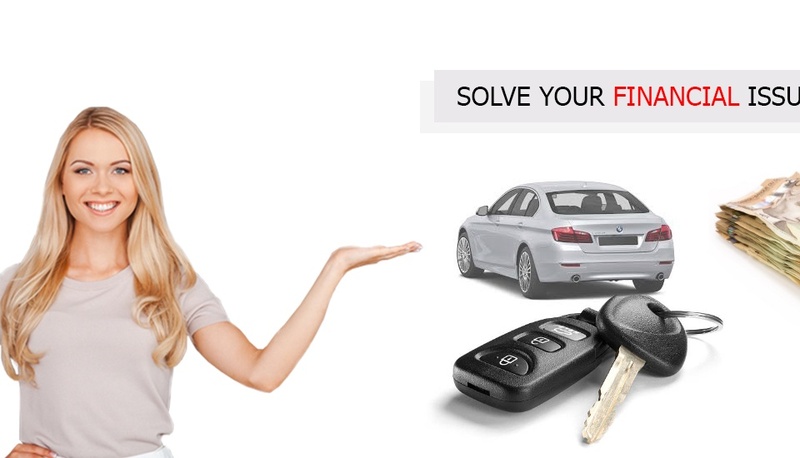 If you have any type of financial inconvenience in British Columbia, then we have the perfect alternative “car title loans British Columbia”, to fix these issues.Our representatives are working for the stability of your financial conditions through the secured financing methods based on the value of the vehicle. Things Needed To Qualify A Car Title Loan BC:A valid Canadian driver’s license. Pick Your Phone Up And Dial 1(888) 517-1625 For More Information To Get Car Title Loan In British Columbia!